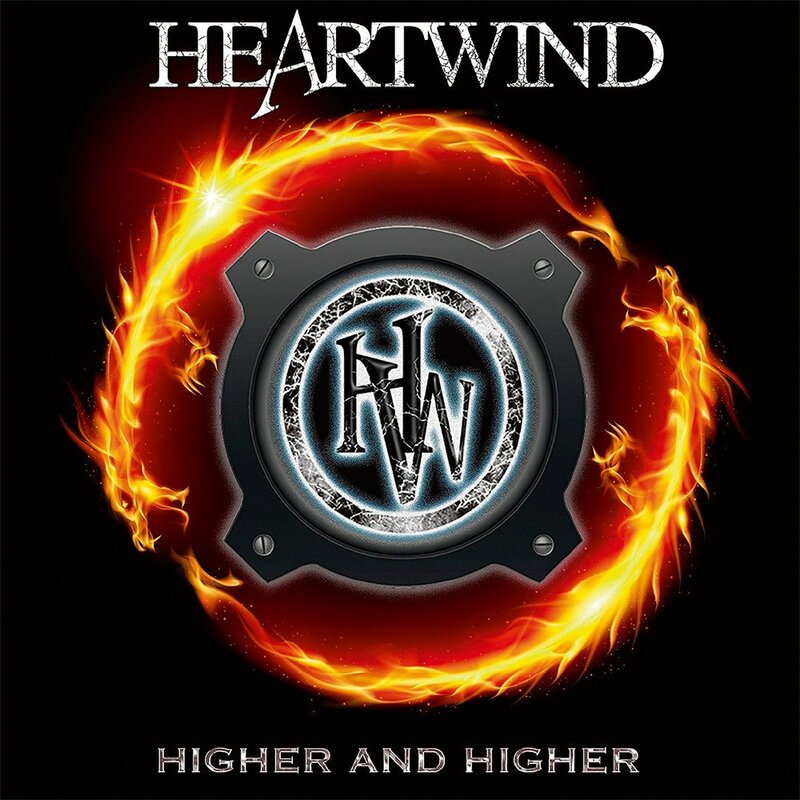 Although in many ways Heartwind is a project, it is also the story of two old friends, with a common love for classical melodic hard rock and AOR, that after fifteen years of friendship started to write the album they always had wanted to listen to themselves. Over a meal one night in Stockholm, guitar player and songwriter Goran Engvall (former with Hitworks) and progressive/melodic keyboard player and fellow songwriter Mikael Rosengren (Constancia, Token, Scudiero), discussed what they wanted to do together. A year later, with songs written, it was time for the band to be put together and they knew that they wanted to get the mix of people right, so started asking other friends. Drummer Peter TrumPeter Svensson (Constancia, Faith) and singer Germán Pascual (Narnia, Dj Mendez, Essence of Sorrow) were first onboard, and then Germán invited his old friends, and former bandmates, guitarist Martin Hall (Germán Pascual band) and bass wizard Germain Leth (The Poodles, Watchmen) to join and they were nearly ready to go. The final element came into play when Fredrik Folkare (Unleashed, Firespawn, Eclipse, Scudiero a.o. ), agreed to produce and mix the album (as well as also providing guitar and bass). They state that their inspirations are ‘Hysteria’ (Def Leppard), ‘1987’ (Whitesnake) and ‘Escape’ (Journey), and once the listener knows that they can sit back, nod their head happily and agree that it all makes sense. This hits everything that I personally want from a melodic hard rock album with great musicianship, strong vocals, hooks, variety and a real sense of fun throughout. This is the type of album that can be put on at the beginning of the day and just set on repeat: by the end of the day, you’ll be singing along to each and every song. With this album, Heartwind have made a real statement in the scene, and one they need to get out there and prove that they are more than just a studio effort. I look forward to the next album very much indeed. If you are a fan of the genre, you need to hear this.